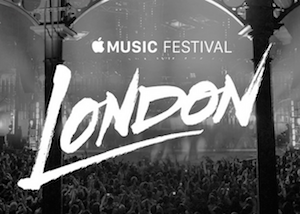 Apple has rebranded its iTunes Music Festival to the Apple Music Festival, pivoting the London event to focus on its recently launched streaming service. The 10-day event will highlight One Direction, Pharrell Williams, Florence + The Machine, and Disclosure as headliners. 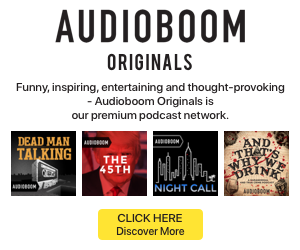 Outside of renaming the event, Apple also announced that it will have extensive tie-ins with the new streaming platform. The festival shows will be streamed live and on demand in Apple Music. The Beats 1 radio station will also be covering the shows and the performers will be sharing backstage content on the Connect social platform. Eddy Cue, Apple’s senior vice president of Internet Software and Services, said that the musicians would be “appearing live and interacting directly” on those Apple Music tools.